Taken as a whole, these books should increase your net worth by at least $1,000,000 over the course of your lifetime. If you have a higher paying job than most, you could see an even greater return. I have read each of these books and they can all be summarized in a few paragraphs. 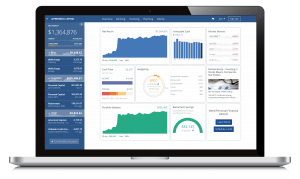 However, it is good to see all the evidence and data laid out, so you can be assured that you are making the right investment decisions and personal finance moves. 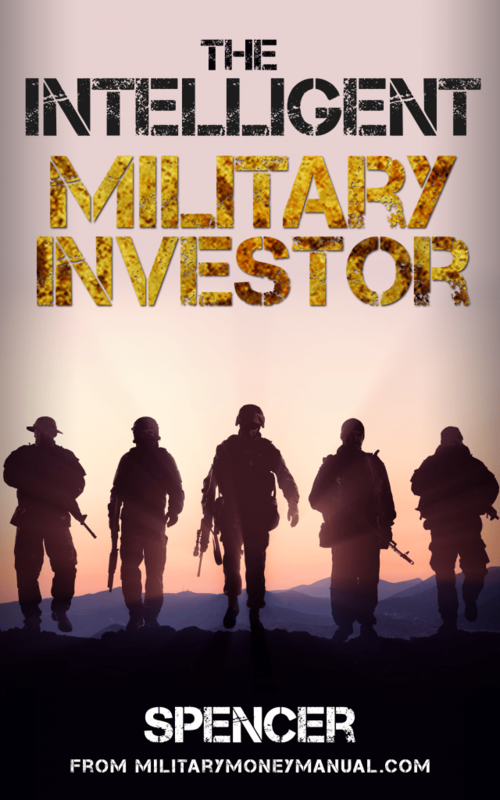 The Intelligent Military Investor I wrote this book as a primer on financial independence, investing, and money management for the new military officer. It is the book I wish someone had handed me on my first day in ROTC so I could understand why I was going to school, commissioning, and why I needed to start saving and investing ASAP. If you are in a similar situation, buy yourself this book. It's less than $4 but I guarantee it'll pay you back thousands times that. If you aree not an officer, there are still lessons to be learned from this book. Do yourself a favor and buy it. 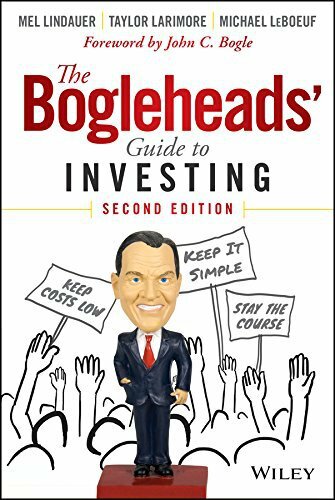 Bogleheads Guide to Investing You can get most of the information in this book for free from the Boglehead's Wiki, but some prefer to have it laid out for them in book format. 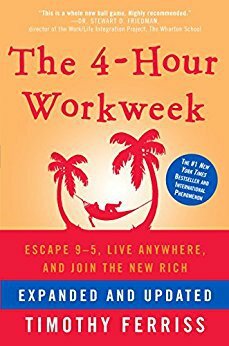 The Four Hour Workweek The book that opened up my mind to the possibilities of lifestyle design and breaking away from the traditional 9-5 type jobs. While Tim Ferriss can be a bit over the top at times, the mindset shift this book presented was one of the reasons I started this blog. 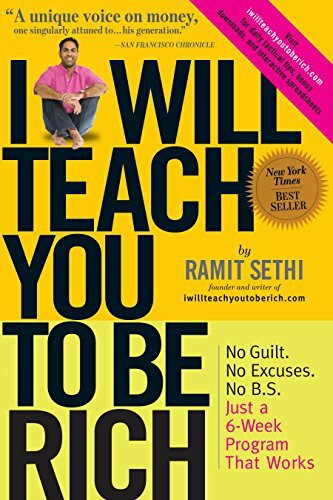 I Will Teach You To Be Rich Ramit Sethi shares his tips and tactics on how to automate your finances and create the systems that allow you to live a rich life. 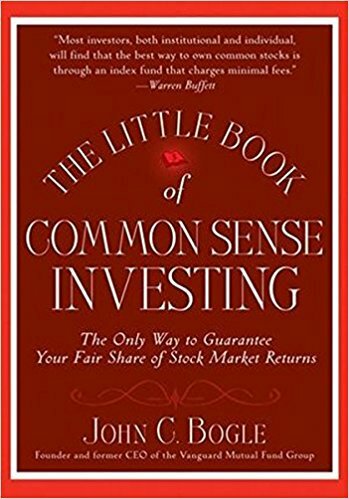 The Little Book of Common Sense Investing John “Jack” Bogle, the founder of Vanguard, explains why index fund investing works so elegantly for investors. The best rebuttal to actively managed money and expensive investment options. 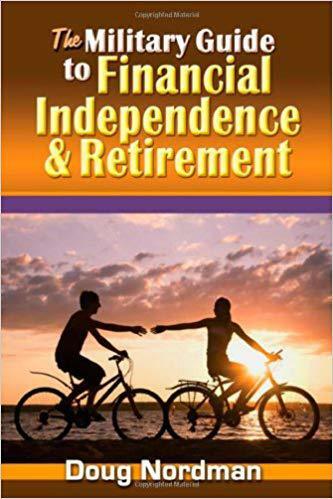 The Military Guide to Financial Independence and Retirement Doug Nordman is the Godfather of the military financial independence community. This was one of the first books I read that sent me on the path to financial independence in the military. He has an excellent blog to go along with the book. 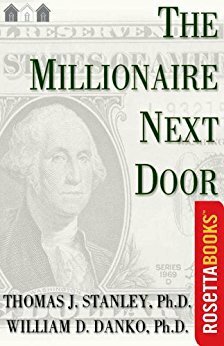 The Millionaire Next Door The classic analysis of who is worth a million dollars and the kind of lives they lead. The typical high income doctors, lawyers, and professionals are represented, but also the plumbers, union workers, and government and military employees. It comes down to the choices you make in life, the kind of car you drive, the home you own, and the savings rate you practice. For most above average wage earners, becoming a millionaire is a choice of when. 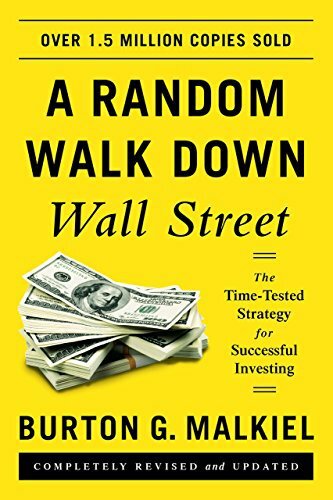 A Random Walk Down Wall Street The best book I have read that clearly lays out the case for passive index investing. Malkiel offers page after page crushing technical, value, and momentum investors. His arguments are based on evidence and experience. Don't be a sucker and invest in actively managed funds. Follow Malkiel's advice and keep your portfolio simple, low cost, automatic, and diversified, like I do. 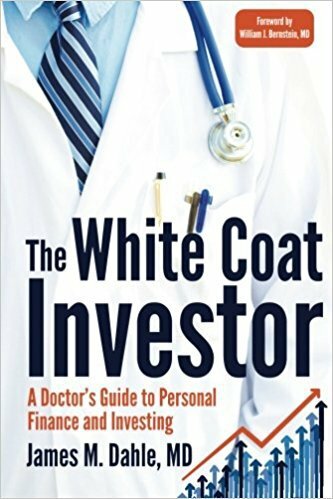 The White Coat Investor A great book primarily written for high income medical professionals, but also applicable to anyone who wants to achieve financial independence. I check Dr. Jim Dahle's blog frequently. 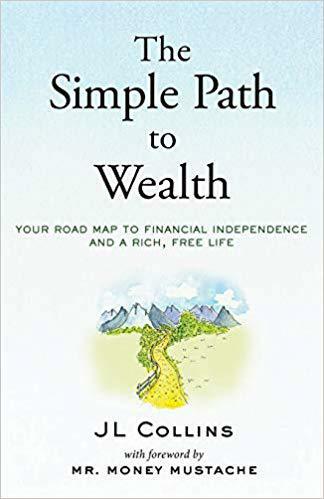 The Simple Path to Wealth JL Collins is a master of making the complex simple. 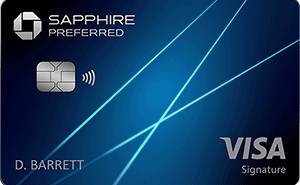 Spend less than you earn and invest the rest in Vanguard Total Stock Market Index Fund (VTSAX) is his advice to achieve financial independence rapidly. To see his style, check out his talk at Google and his famous Stock Series on his blog.